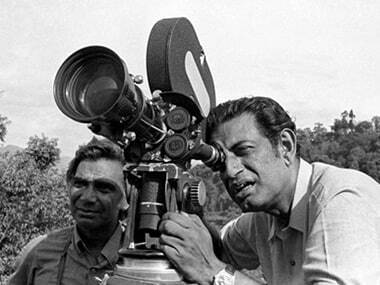 Bengal produced two great detectives — Feluda and Byomkesh Bakshi. 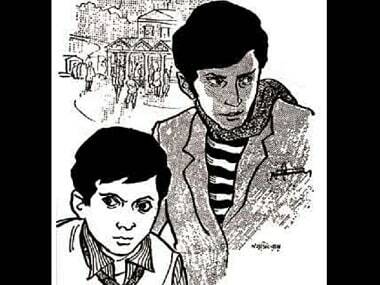 And yet, if you were to ask the average Bengali reader to name his or her favourite detective, chances are, Feluda’s name will be taken first. 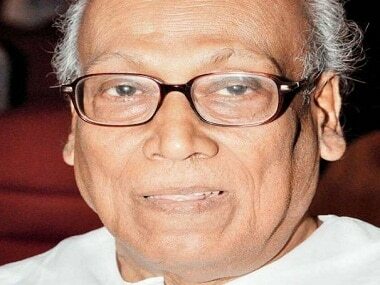 Sankha Ghosh is known for his work in Bengali literature such as Raktakalyan, Adim Lata- Gulmomay and Murkho Baro. 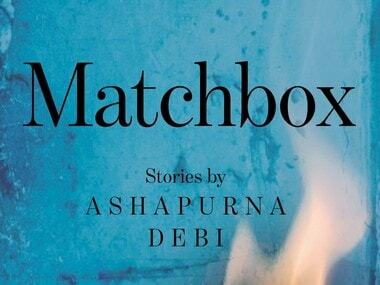 During Partition, Ashapurna Debi's books resonated with the new Bengali woman as it was wholly in sync with her hopes and aspirations, and it continues to do so today. 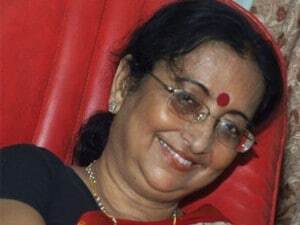 Celebrated writer Suchitra Bhattacharya, many of whose books had been made into cult Bengali films including "Dahan", died of a cardiac arrest at her south Kolkata residence on Tuesday night, her family members said. 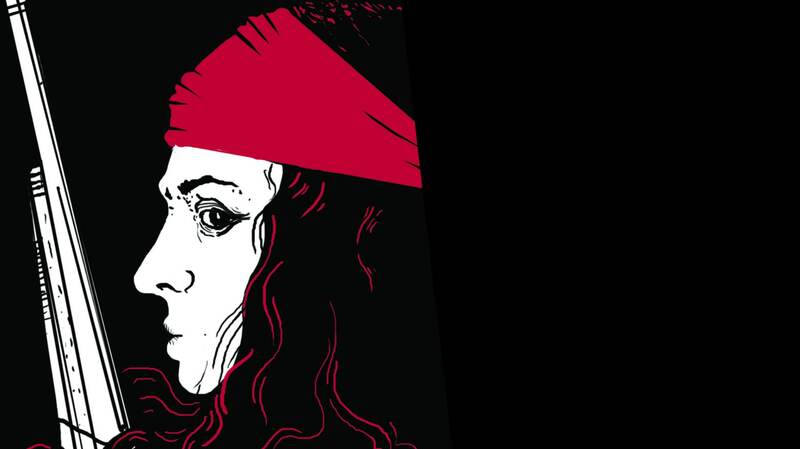 She was 55. 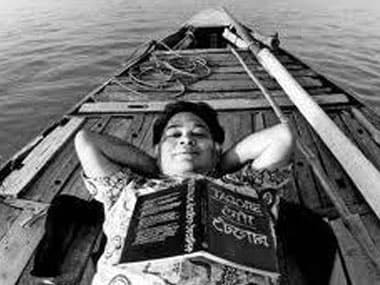 From Aranyer Din Ratri to the character of Kakababu, Bengali writer Sunil Gangopadhyay had redefined the literature in Bengali. 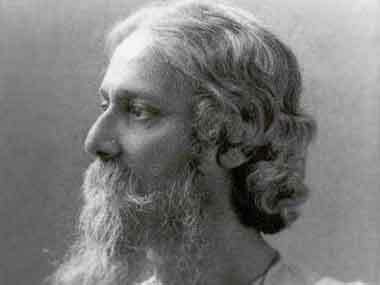 In celebration of the 150th anniversary of India's most revered poet, here is an exquisite translation of one of Rabindranath Tagore's more modern poems.